Today I am thankful for yams. 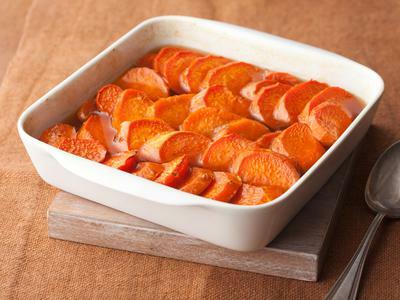 Generally, I am not a fan of sweet potatoes or yams in most forms no matter the method in which they are prepared, especially if that method involves preparing them as one would a typical baking potato by baking them in the oven, splitting them open, and topping them with a pat of butter. That just does not appeal to me.